If I was the creator of dolls as exquisite as these, I think I just couldn’t bear to part with them. 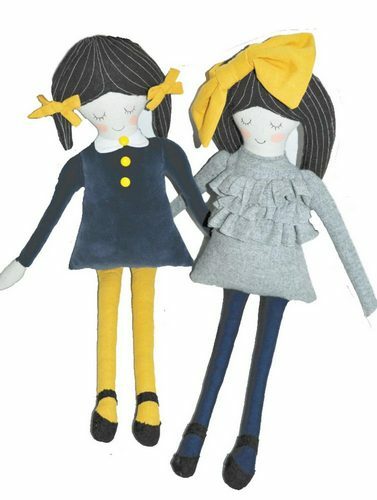 Fortunately for us, designer Kristina Snerling lets others share the gorgeousness that is Tiny Concept, her boutique line of handmade dolls created from wools, linen, raw silks, Swiss cottons and vintage textiles. Snerling’s love of design and beautiful textiles began with a doll made by her own mother. She pursued a career in design and then, when taking time out of the fashion industry to be with her young family, Snerling began Tiny Concept. 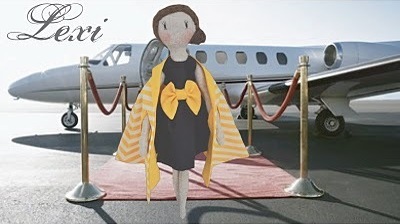 Needless to say, the dolls are immaculately styled. 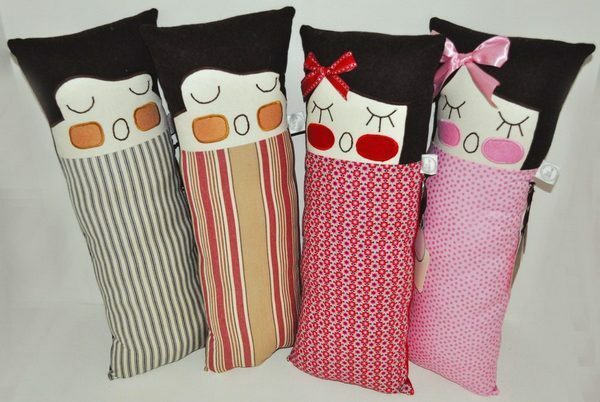 Also available are pretty pillows that can used for sleep, as a doll or as a décor piece – clever! Prices begin at $49 for the pillows and range to $120 for the beautiful Lexi. Take a peek at Snerling’s other designs at the Tiny Concept blog.